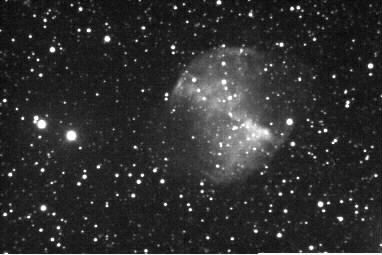 Multiple exposures* using an SBIG ST-2000 CCD camera on an NGT-18; February, (?) 2007, U.S.A.
* 10/10/7/10 minute LRGB respectively. 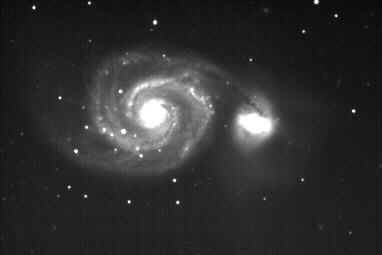 Multiple exposures* using an SBIG ST-8E CCD camera with color filter wheel on an NGT-18; December 30, 1999 at the Houston Astronomical Society site at Columbus, Texas, U.S.A.
* 4 luminosity exposures at 120 seconds, 2 red exp. 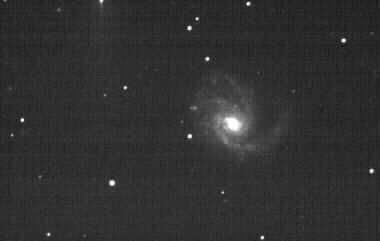 at 240 sec., 3 green exp. 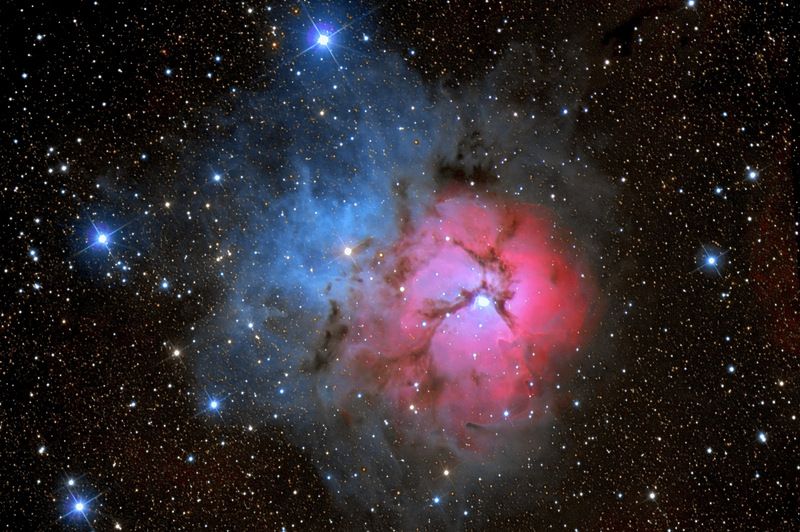 at 240 sec., 4 blue exp. at 240 sec. 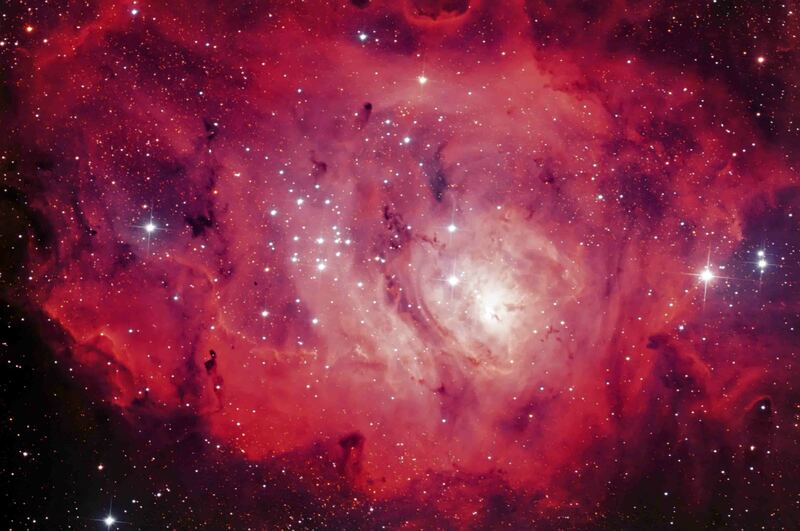 * 5 luminosity exposures at 240 seconds, 2 red exp. 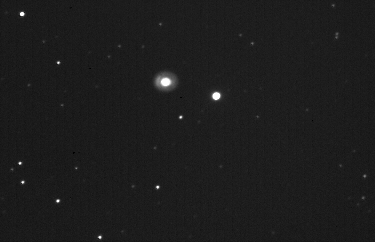 at 240 sec., 3 green exp. 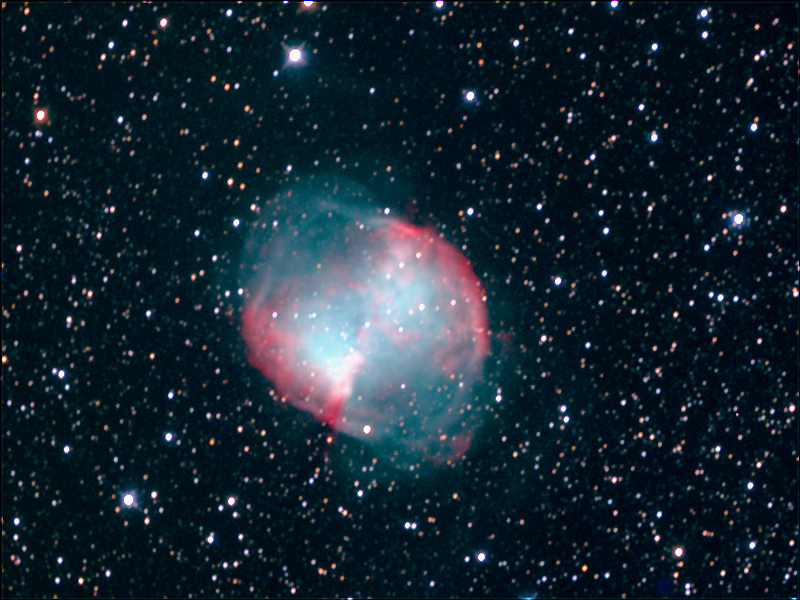 at 240 sec., 4 blue exp. at 240 sec. 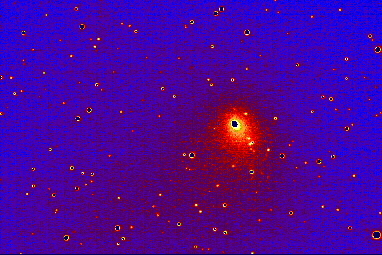 Multiple exposures* using an SBIG ST-8 CCD camera with color filter wheel on an NGT-18; September 7, 1999 at Star Hill Inn (no longer open for business), Sapello, New Mexico, U.S.A.
* 5 luminosity exposures at 240 seconds, 3 red exp. 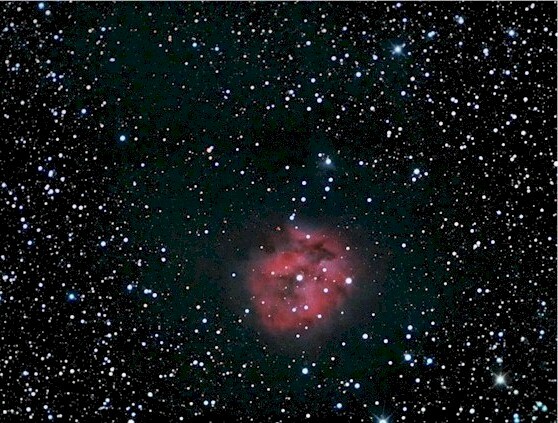 at 240 sec., 3 green exp. 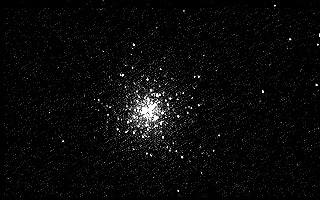 at 240 sec., 5 blue exp. at 240 sec. 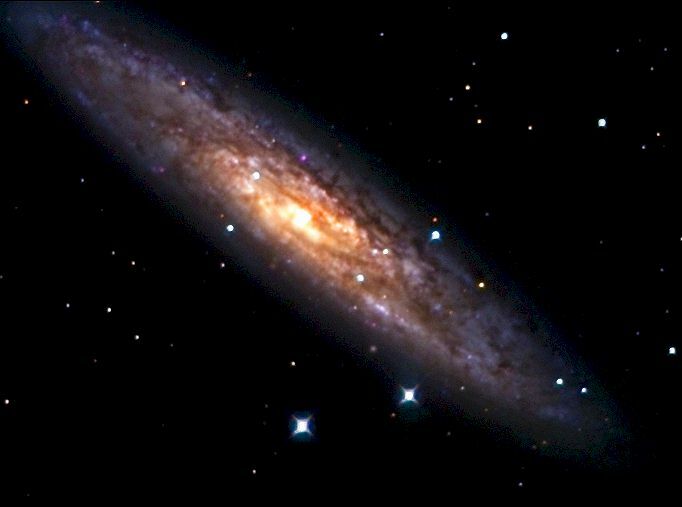 Multiple exposures* using an SBIG ST-8E CCD camera with color filter wheel on an NGT-18; May 12, 1999 at the Texas Star Party, near Fort Davis, Texas, U.S.A.
* 3 luminosity exposures at 30 seconds, 2 red exp. at 30 sec., 3 green exp. 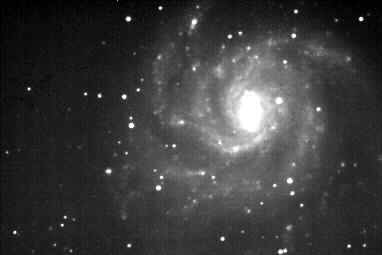 at 30 sec., 4 blue exp. at 30 sec. 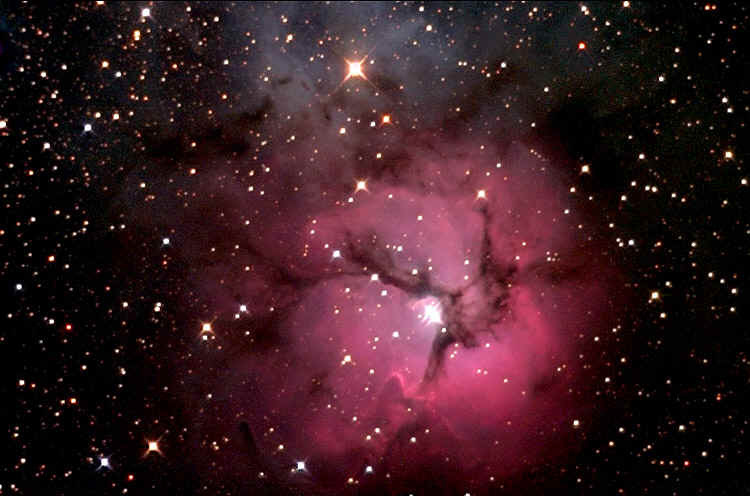 Multiple exposures* using an SBIG ST-8 CCD camera with color filter wheel on an NGT-18; April 28, 1998 at the Texas Star Party, near Fort Davis, Texas, U.S.A.
* 1 red exposure at 240 seconds, 2 green exposures at 240 seconds, 3 blue exposures at 240 seconds. One second exposure using a Nikon FG camera with Kodak 400 film at prime focus on an NGT-12.5; hazy conditions; January 20, 2000 from a western residential area of Denver, Colorado, U.S.A. 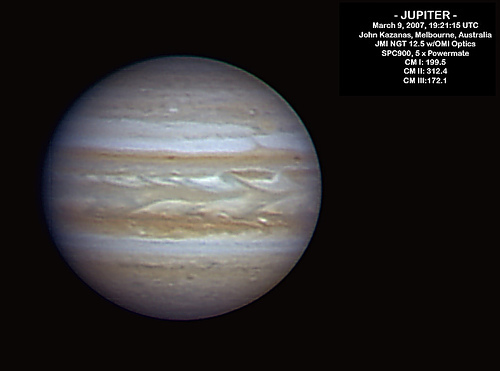 This image was taken on May 30, 2014 using a modified Canon 400D on a JMI NGT-12.5 telescope. Exposures: 27 x 180 seconds at ISO 1600, darks, flats and bias frames. 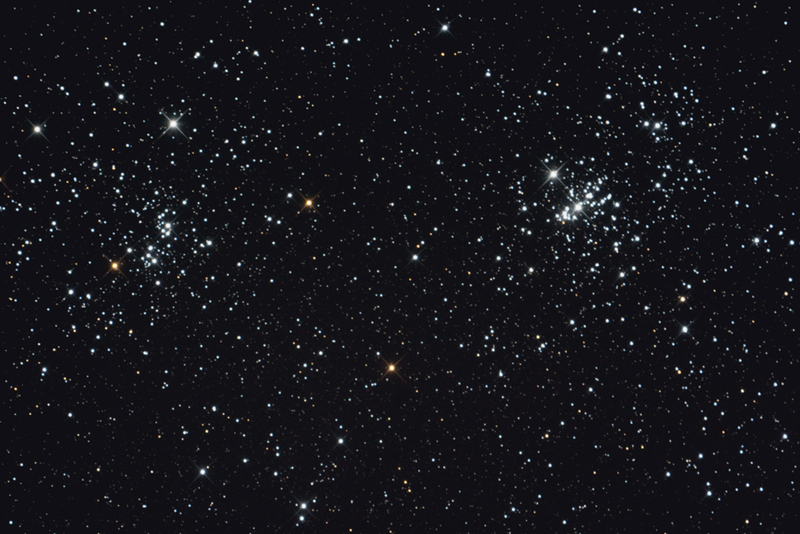 Processing: Deep Sky Stacker and CS3. 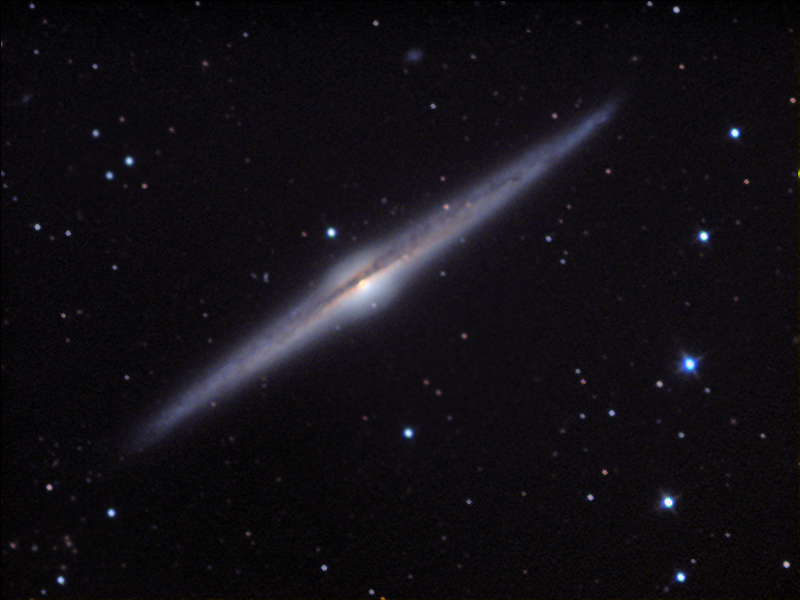 This image was taken on May 20, 2014 using a modified Canon 400D on a JMI NGT-12.5 telescope. 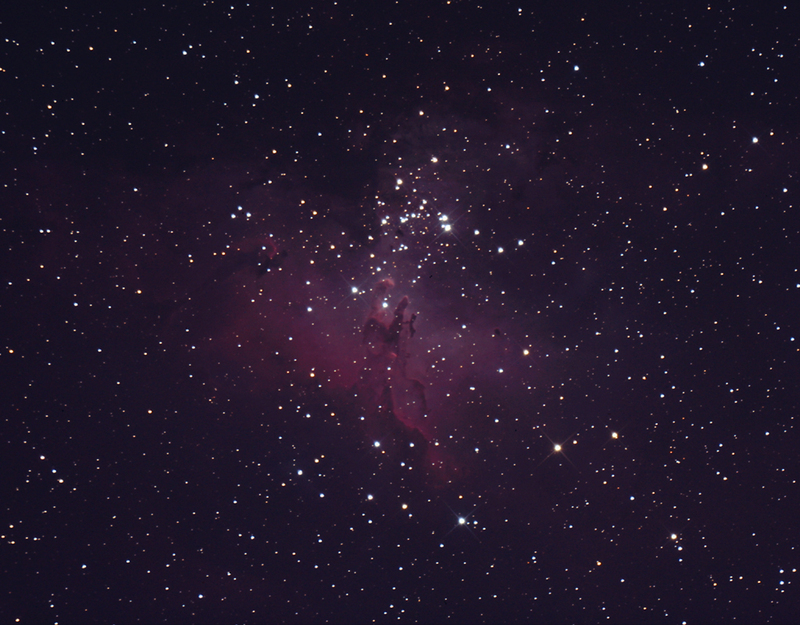 Exposures: 29 x 5 minutes at ISO 1600, darks, flats and bias frames. 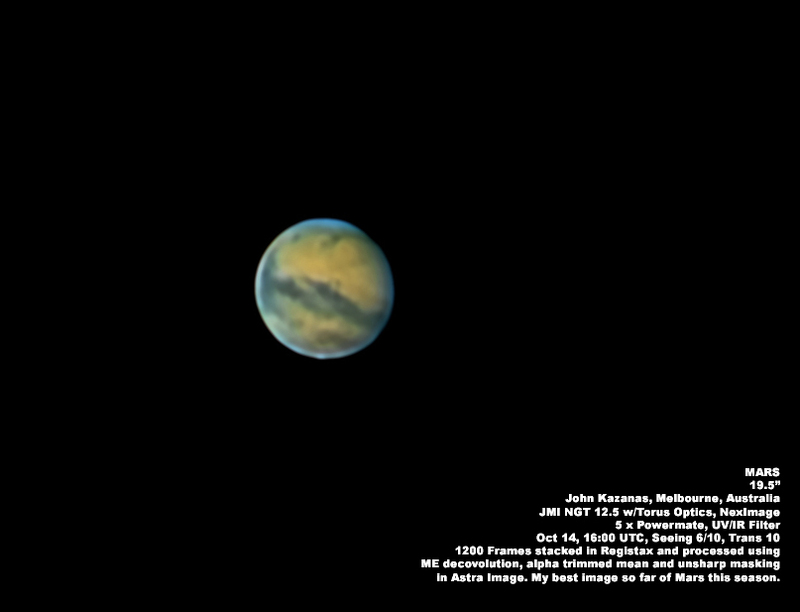 This image was taken on January 29, 2014 using a modified Canon 400D on a JMI NGT-12.5 telescope. Exposures: 26 sub-exposures of 5 minutes each (130 minutes total). 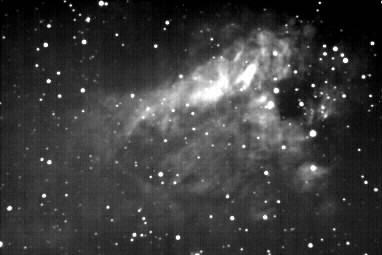 This image was taken on July 10, 2008 using a Canon 20Da DSLR on a JMI NGT-12.5 telescope with Baader MPCC Corrector and IDAS LPR Filter. 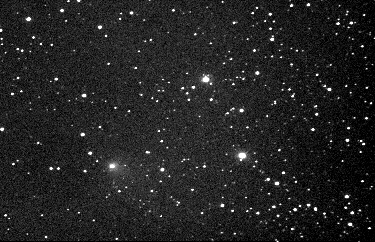 Exposures: 21 sub-exposures of 5 minutes each (105 minutes total) with dark, bias and flat frames. Software: Images Plus 3.0 and Photoshop CS3. 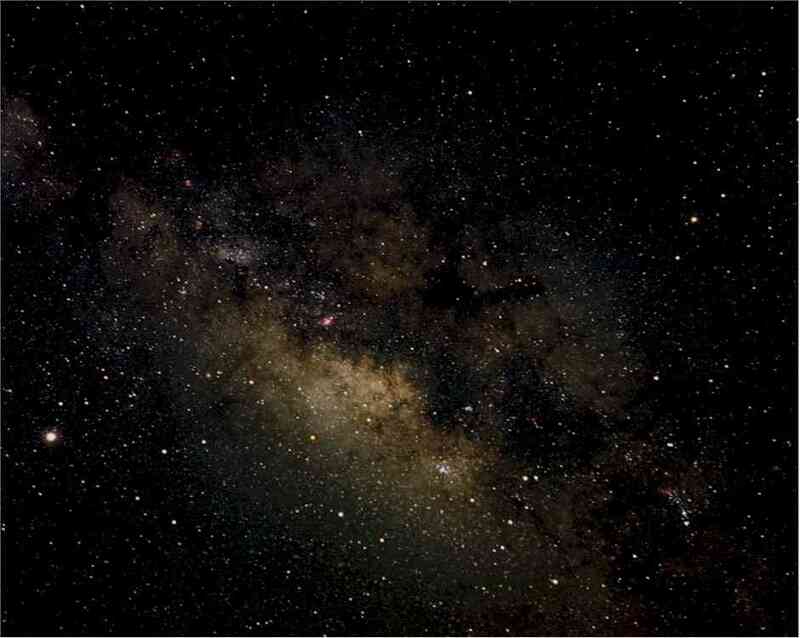 Image information: Shot with unmodifed Canon Digital Rebel XT, 8 x 30 sec. exposure. Calibrated, aligned, and stacked with ImagesPlus. Processed with Adobe Photoshop. 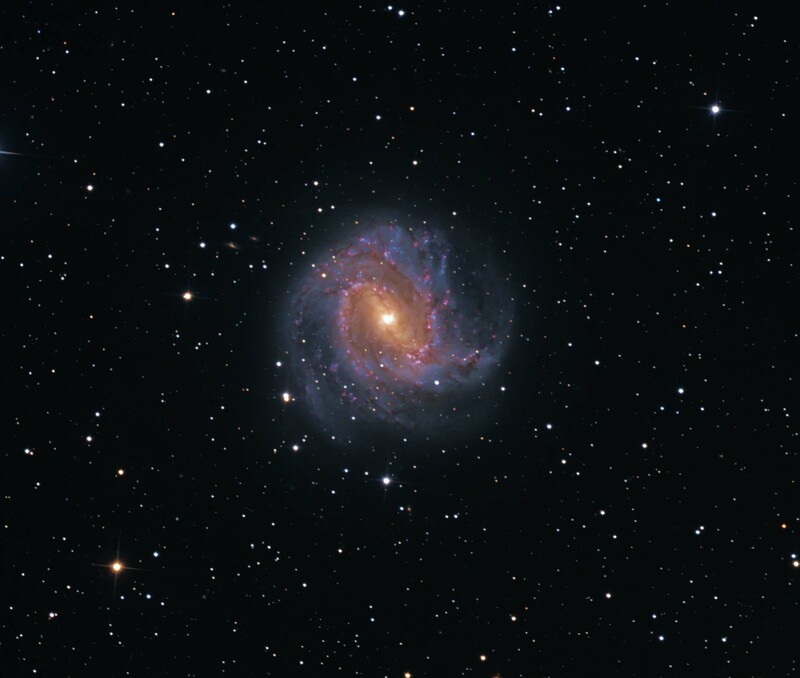 Tim says this represents his, "first attempt at imaging, so there is a lot of room for improvement." 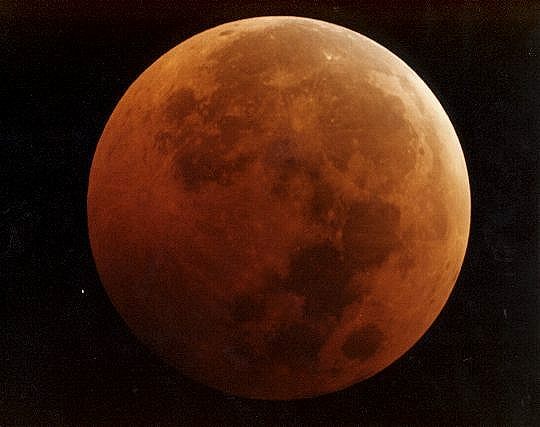 Image information: Shot with unmodifed Canon Digital Rebel XT, 5 x 300 sec. exposure. Calibrated, aligned, and stacked with ImagesPlus. Processed with Adobe Photoshop. 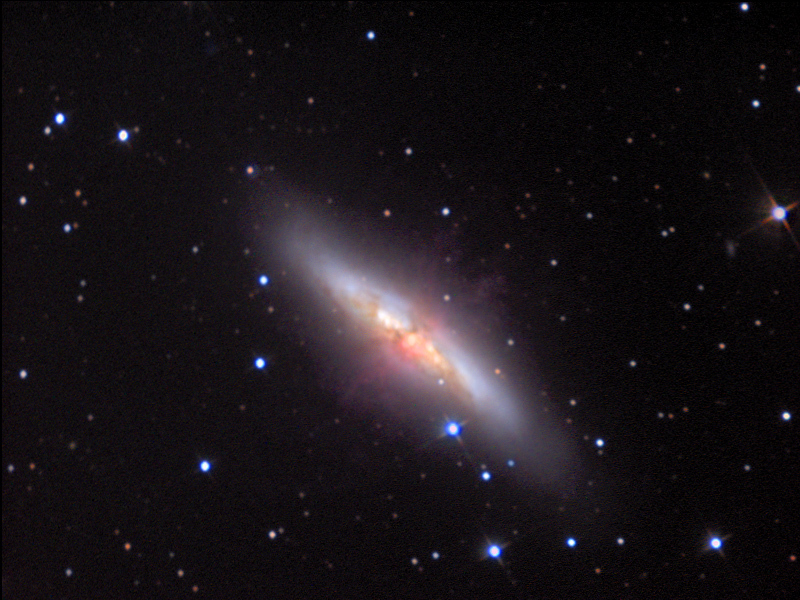 Tim says this represents his second attempt at imaging and the first with autoguiding. 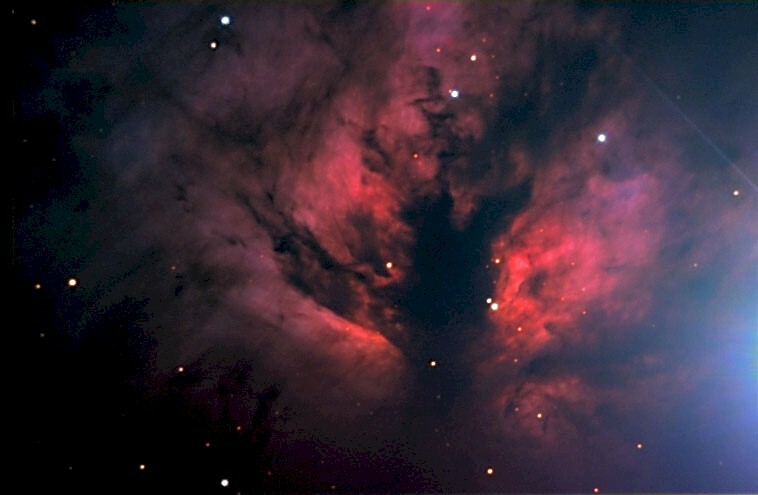 Image information: Shot with unmodifed Canon Digital Rebel XT, 5 x 120 sec. exposure. Calibrated, aligned, and stacked with ImagesPlus. Processed with Adobe Photoshop. 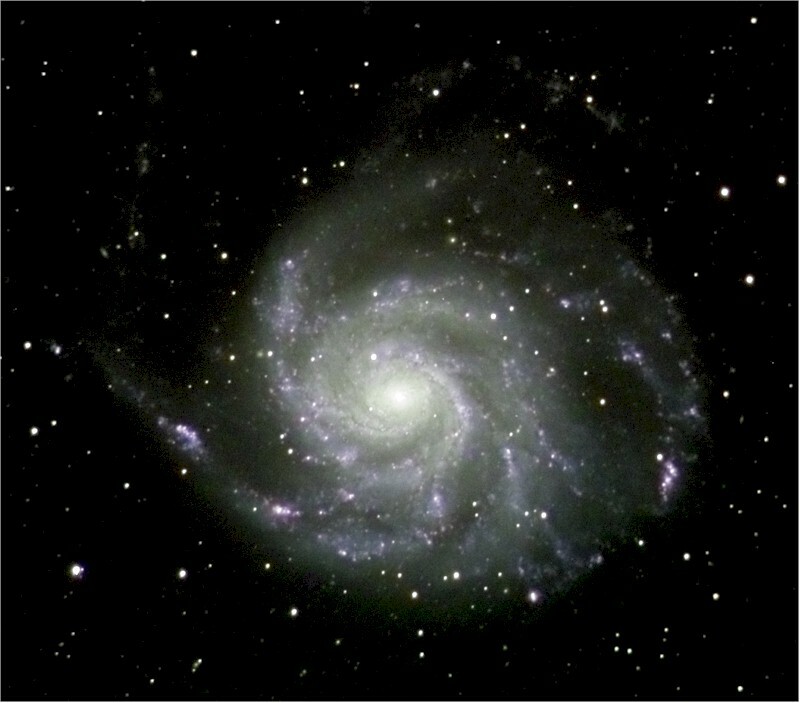 This image was taken on March 9, 2007, using an OMI Optics SPC900 webcam and a 5 x Powermate on a JMI NGT-12.5 telescope. John Kazanas lives in Melbourne Australia. 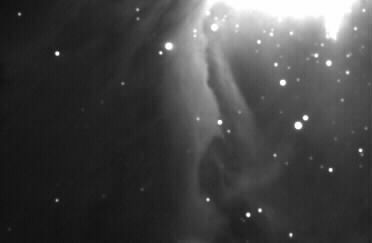 This image was taken on July 13, 2007, using a Torus Optics UV/IR filter and an SPC900 webcam on a JMI NGT-12.5 telescope. John Kazanas lives in Melbourne Australia. 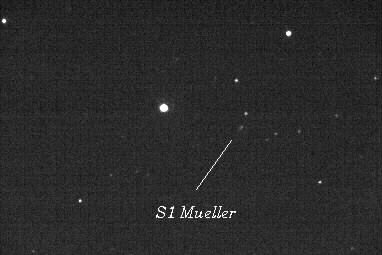 This image was taken on October 1, 2005, using a ToUcam 840 webcam on a JMI NGT-12.5 telescope (see note below). Greg Mowatt lives in Evergreen, Colorado, U.S.A. 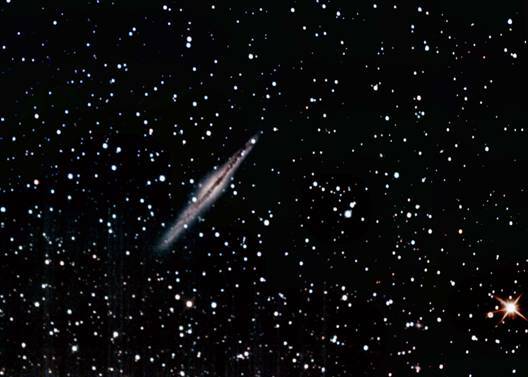 In an email he sent to JMI, Greg states, "I captured [this image] with my NGT 12.5" from Evergreen. Unfortunately, as you well know, the turbulence on the Front Range is almost unbearable for planetary imaging. 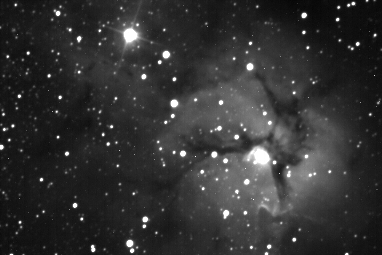 However, given a couple of still moments, I was able to squeeze and stack 300 frames out 1,200 frames (60 seconds at 20 fps with a Toucam 840) after trying eight avi. streams. I am not displeased with the result, but if I were not so lazy, I would pack this thing up and take it to Texas where I could test its abilities under much more stable skies. 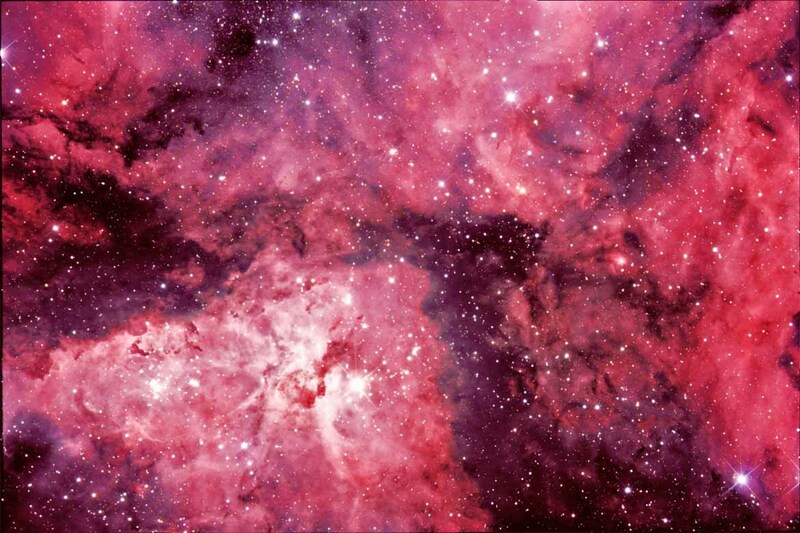 I used a 5X Powermate to capture this image (f/22.5), with a UV/IR filter in place. Under stable skies, I think these optics could stand pushing to f/45, but that isn't going to happen on the Front Range. 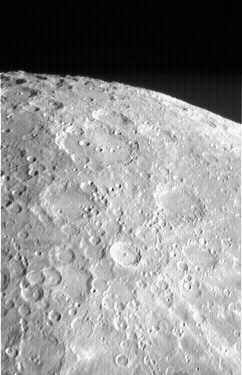 The image was taken on 10/01 at about 10:30 UT (pretty darned early in the morning). 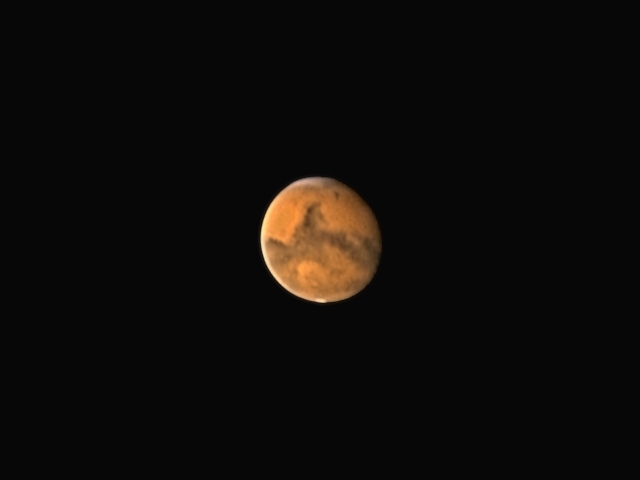 At that time, Mars was about 17.9 arc seconds in diameter, so given the detail that was obtained, I know these optics are capable of higher magnification under steadier skies, and 300 frames is not a lot of image depth to really be able to manipulate in the processing. 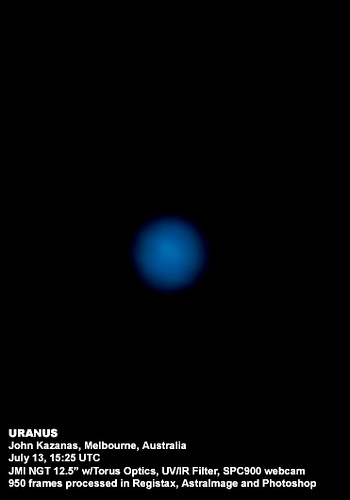 Seeing was somewhere between 3 and 5, but transparency was a 10, so at least I had some image brightness to play with. 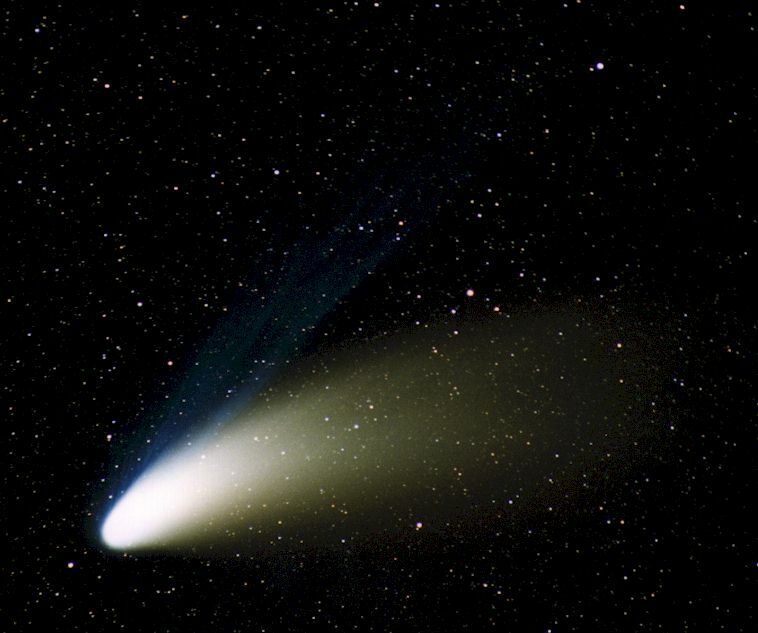 Nonetheless, it turned out pretty well, all things considered." 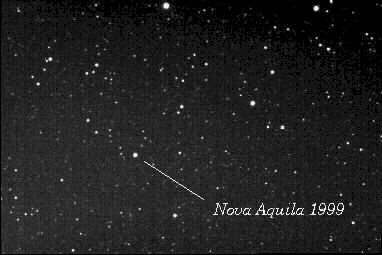 This image was taken on March 11, 2003, using an SBIG ST-8E CCD camera on a JMI NGT-12.5 telescope (7 x L=10 min, RG=10 min, B=20 min). B. J. Miyashita lives in Japan. 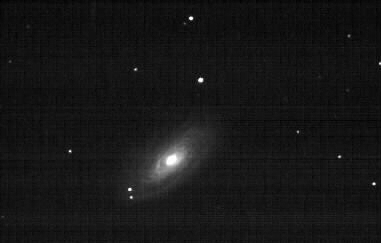 This picture is from Mr. Hewin's first attempts with the new SBIG STV CCD video camera. 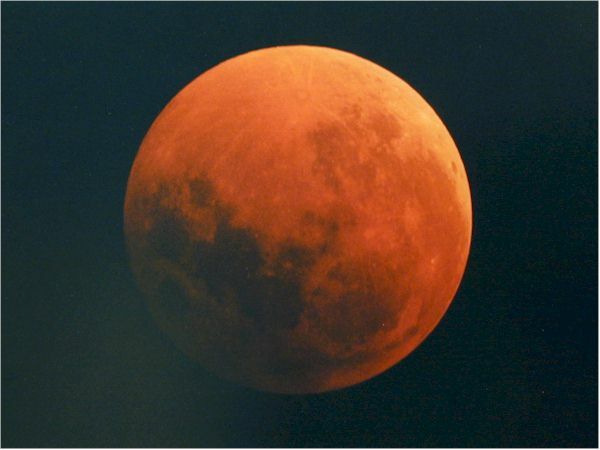 He used "track and accumulate" with the STV on an NGT-12.5; Doug Hewins lives in Breckenridge, Colorado, U.S.A. 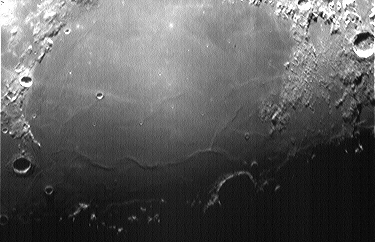 This picture is from Mr. Hewins first attempt's with the new SBIG STV CCD video camera. 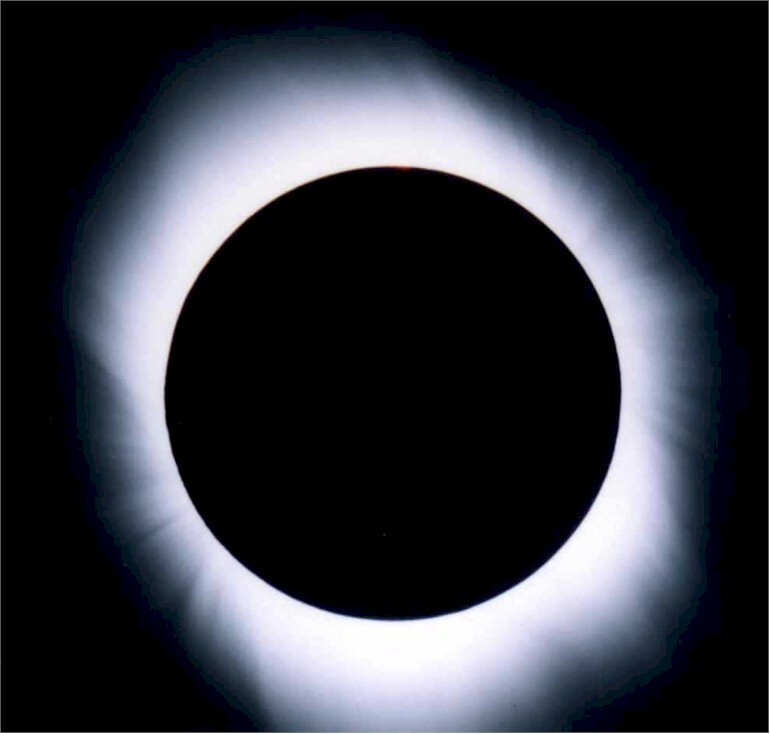 He used "track and accumulate" with the STV on an NGT-12.5; Doug Hewins lives in Breckenridge, Colorado, U.S.A.
Twenty 20-second images taken approximately every 45 seconds using an unguided SBIG ST-7 CCD camera on an NGT-12.5; NOTE: The images have been converted to GIF format to allow for animation (which greatly degraded the quality because I didn't know what I was doing!) and are displayed at 15/100 second intervals; October 10, 1999 from Evergreen, Colorado, U.S.A.
Fifty seconds using an unguided SBIG ST-7 CCD camera on an NGT-12.5; October 10, 1999 from Evergreen, Colorado, U.S.A.
Forty seconds using an unguided SBIG ST-7 CCD camera on an NGT-12.5; False color image showing nucleus and extent of coma; October 9, 1999 from Sugarloaf Mountain west of Boulder, Colorado, U.S.A. 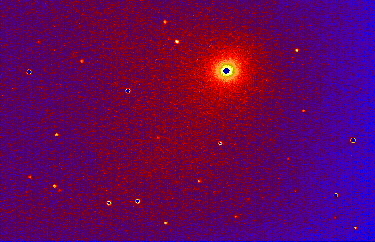 Ten 15-second "track and accumulate" images using an unguided SBIG ST-7 CCD camera on an NGT-12.5; October 9, 1999 from Sugarloaf Mountain west of Boulder, Colorado, U.S.A. Ten seconds using an unguided SBIG ST-7 CCD camera on an NGT-12.5 without a shroud; July 23, 1999 from a western residential area of Denver, Colorado, U.S.A.
Two seconds using an unguided SBIG ST-7 CCD camera on an NGT-12.5 without a shroud; July 23, 1999 from a western residential area of Denver, Colorado, U.S.A.
Two minutes using an autoguided SBIG ST-7 CCD camera on an NGT-12.5; approximately 30 arc second diameter and 16.2 magnitude; October 17, 1998 Okie-Tex Star Party at Ft Davis, Texas, U.S.A.
Six 20-second "track and accumulate" images using an unguided SBIG ST-7 CCD camera on an NGT-12.5; May 27, 1998 at Luna Lake, Arizona, U.S.A.
Five minutes using an autoguided SBIG ST-7 CCD camera on an NGT-12.5; May 24, 1998 RTMC at Big Bear, California, U.S.A.
Twenty minutes using an autoguided SBIG ST-7 CCD camera on an NGT-12.5; May 24, 1998 RTMC at Big Bear, California, U.S.A. 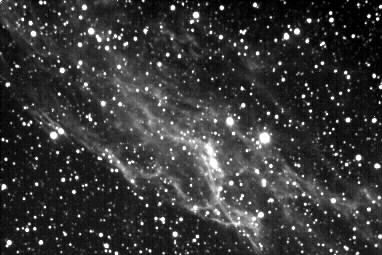 Ten minutes using an autoguided SBIG ST-7 CCD camera on an NGT-12.5; May 24, 1998 RTMC at Big Bear, California, U.S.A.
Thirty seconds using an unguided SBIG ST-6 CCD camera on an NGT-12.5; January 25, 1998 at Sommers-Bausch Observatory in the middle of Boulder, Colorado, U.S.A.
Twenty seconds using an unguided SBIG ST-6 CCD camera with a 2x barlow on an NGT-12.5; January 25, 1998 at Sommers-Bausch Observatory in the middle of Boulder, Colorado, U.S.A.
Thirty seconds using an unguided SBIG ST-6 CCD camera on an NGT-12.5; False color image showing nucleus and extent of coma; January 18, 1998 at Sommers-Bausch Observatory in the middle of Boulder, Colorado, U.S.A.
Two minutes using an autoguided SBIG ST-7 CCD camera on an NGT-12.5; May 16, 1998 at Gold Hill west of Boulder, Colorado, U.S.A.
Fifteen seconds using an unguided SBIG ST-7 CCD camera on an NGT-12.5; April 27, 1998 from a northern residential area of Boulder, Colorado, U.S.A.
Thirty seconds using an unguided SBIG ST-6 CCD camera on an NGT-12.5; January 5, 1998 at Sommers-Bausch Observatory in the middle of Boulder, Colorado, U.S.A.
0.01 second using an unguided SBIG ST-6 CCD camera and a 4" aperture stop on an NGT-12.5; August 23, 1997 from a northern residential area of Boulder, Colorado, U.S.A.
0.01 second using an unguided SBIG ST-6 CCD camera and a 4" aperture stop on an NGT-12.5; This image was Astronomy Magazine's "Observer's Challenge" in the June 1998 issue; August 23, 1997 from a northern residential area of Boulder, Colorado, U.S.A. 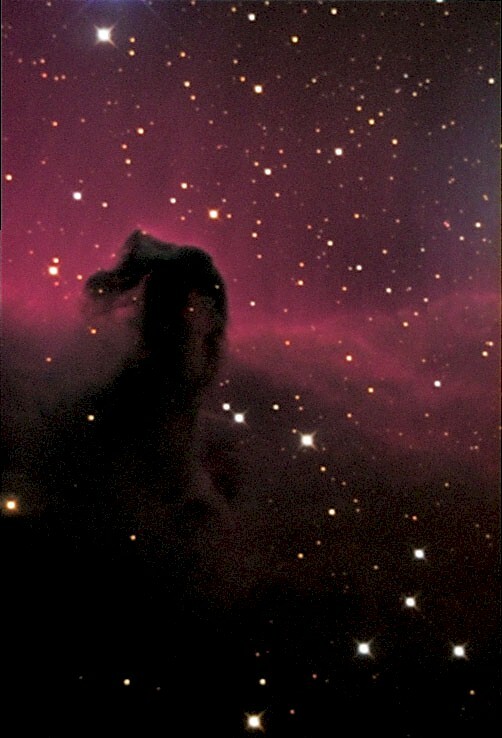 One-half second using a Nikon FM with Kodak Ektar Professional 25 color film through a home-made 8" reflecting telescope with Meade optics (8" 1,219mm f/6) on a home-made mount with a 7.5" Byers RA gear drive driven by a MOTOTRAK V at solar rate; Digitizing by Mauricio Ruiz; Approximately 14:11 local time, February 26, 1998 at Piedras Negras (N 12° 10' 15", W 69°, 55' 26"), Paraguaná, VENEZUELA. 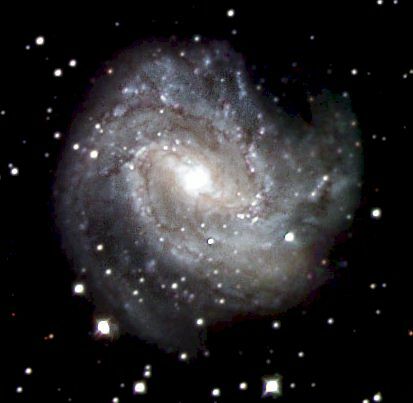 Thirty minutes using a Nikon FG at f/5.6 with Kodak 400 color film and a 210mm telephoto lens; Camera piggybacked on a Super Polaris driven C8 with a MOTOTRAK V using PEC; March 30, 1997 at Gold Hill west of Boulder, Colorado, U.S.A. 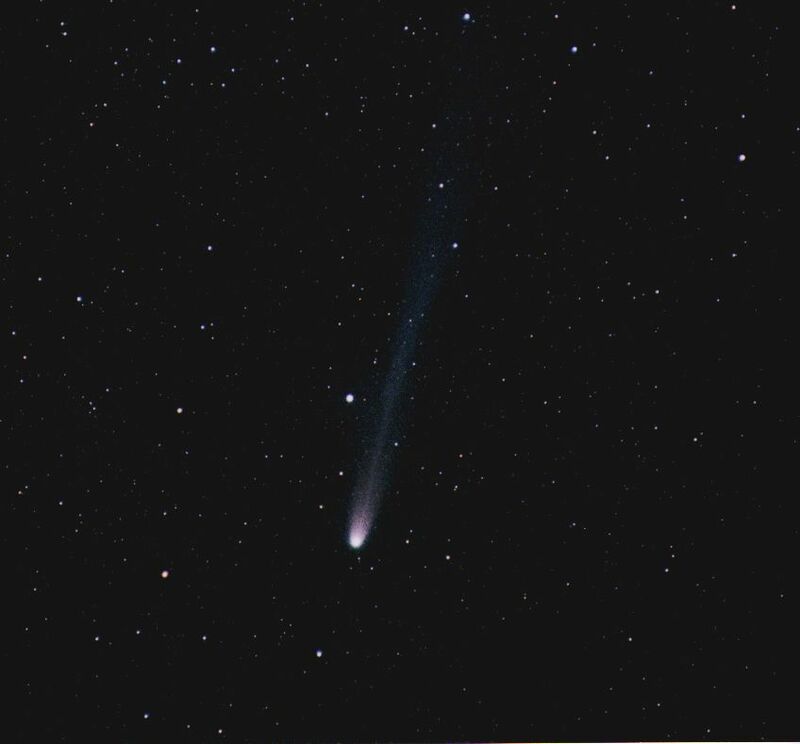 Ten minutes using a Nikon FG with Kodak 1000 color film through a Celestron C-5 with an f/6.3 focal reducer; C-5 was piggybacked on a Super Polaris driven C8 with a MOTOTRAK V using PEC; May 16, 1996 at Luna Lake, Arizona, U.S.A.
Three minutes using a Nikon FG at f/5.6 with Kodak 1000 color film and a 100mm telephoto lens; Camera piggybacked on a Super Polaris driven C8 with a MOTOTRAK V using PEC; April 9, 1996 at Gold Hill west of Boulder, Colorado, U.S.A.
Five minutes using a Nikon FG 35mm at f/3.5 with Konica 3200 color film; Camera mounted on a "barn door" tracking platform; May 13, 1988 at Luna Lake, Arizona, U.S.A.
Six seconds using a Nikon FM with Fuji Super HG 400 color film through a Meade Starfinder (1,140mm 10" f/4.5) with 2x barlow; Digitizing by Mauricio Ruiz; 03:19 UT, September 27, 1996 at Club de Campo (N 10° 23', W 66°, 59'), near Los Teques, VENEZUELA.